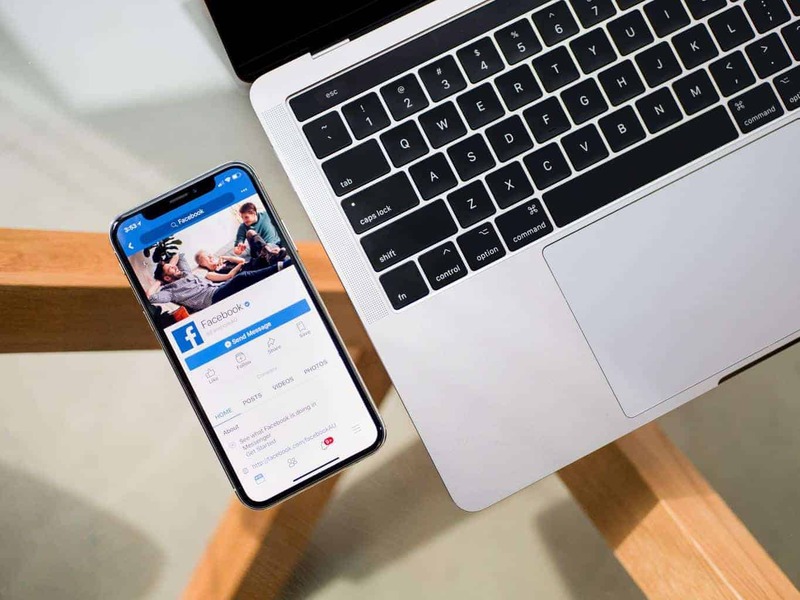 Running a Facebook page can work wonders for your business or hobby if you handle it properly, but unfortunately, too many people seem to have the impression that all it takes is to come up with a catchy name and post memes all day long. There are lots of misconceptions going around about what it takes to properly run a good page and clearing them up usually takes some time when one has never done this before. If you have the freedom of picking the topic of the page instead of just creating a page for an existing activity, you should not underestimate the potential benefits of diving into a more tightly limited niche area. 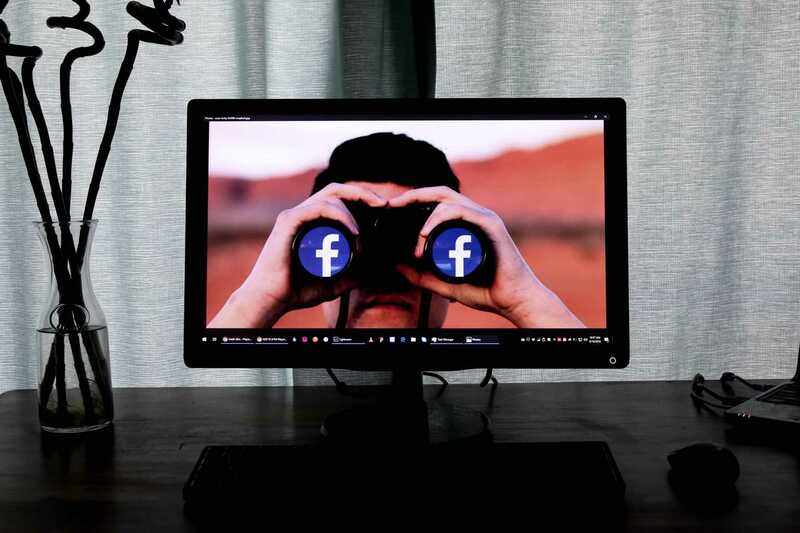 Sure, big pages on general topics like gaming, travel, cooking, and lifestyle tend to attract millions of followers, but only a handful of them ever get that big, and not without serious resources to spend. For something closer to a hobby or personal interest, you should consider an area that’s not that populated. Come up with a structure for writing and delivering your posts and stick to it. People are creatures of habit and they’ll come to expect your regular posts if you do it right. Don’t just post random stuff for the sake of staying active – this can actually hurt your chances, as people will be exposed to irrelevant content. Get a good, professionally made Facebook cover as well, instead of just slapping together some “art” in Paint. The difference can be huge – after all, it’s one of the first things newcomers to your page see, and it can make or break that critical first impression. One quick Google search is enough to get tons of offers like “instant 10,000 likes for your Facebook page for just $5”. Remember the old saying though – if it’s too good to be true, it probably is. The reality is that you will indeed get those promised thousands of likes and there are no hidden costs. But this will, perhaps surprisingly, degrade the performance of your page instead of boosting it. Facebook’s algorithms for pages make it so a new post isn’t immediately shared with all of your followers, just a handful of them. Which means that if 90% of your followers are bots or people getting paid to “like” pages, you’ll never see any engagement on your posts because they’ll simply never get seen by your true audience. This has killed more pages than you’d guess and believing that you can cheat the system of a huge company like Facebook is extremely naïve, putting aside the ethical issues. 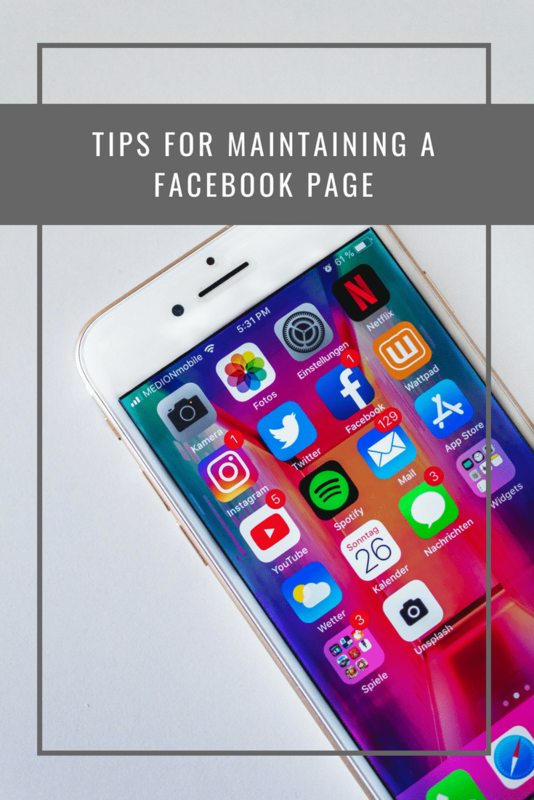 If you do it right, though, a Facebook page can be a huge boost to the popularity of your activity, or simply a fun way to connect with like-minded people. But you have to approach it with integrity and the desire to do it right, otherwise, you’re going to get lost in a sea of irrelevance pretty quickly.